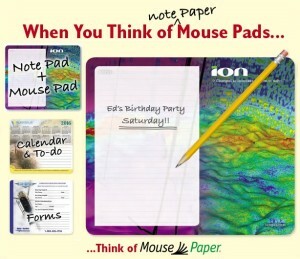 With MousePaper you get double the value with the full impact of both a mouse pad and a note pad. Your multi page promotion is printed on ECO-Friendly recycled paper and is refreshed with each new page. 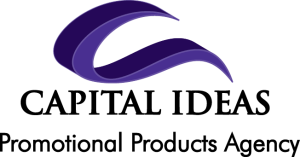 Add To-Do Lists, Calendars, Forms, Notes, and Reminders along with your current marketing campaign for a multi functional promotion to stay on the desktop all year long.